Encouraged by up and coming studios like Swanson’s Gallery and Artist Point Interactive (API), Marty Claflin and Jay Woodhull, two self confessed potheads, have decided to start a parent enterprise for New Island studios as a whole. You buy into the company — NEW ISLAND STUDIOS — you get promoted in the biggest and most popular Second Lyfe art venues, plus even off-world platforms like Grand Theft Auto, Mortal Kombat, and Minecraft. Way to go Marty and Jay! 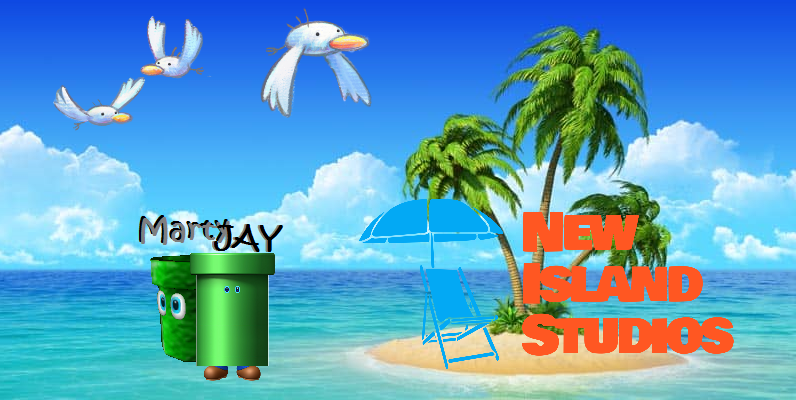 Here’s wishing you guys the best of luck in your new (island!) business venture. We’re sure to be hearing a lot more from these two wacky stoners in the coming months and years. Decades! Call 709-576-8220 for details.